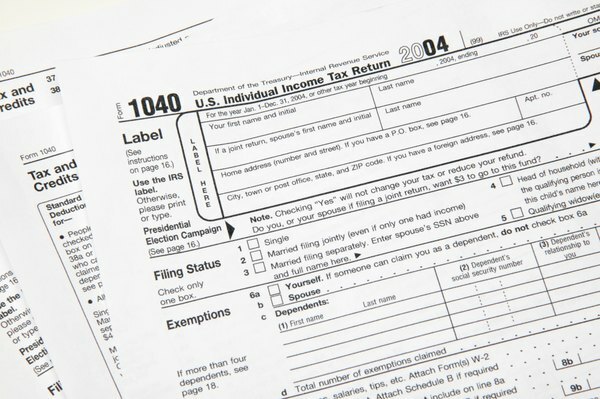 You must use Form 1040 to write off HELOC interest. A home equity line of credit, or HELOC, allows you to borrow money against the value of your home as you need it, much like a credit card. A HELOC, however, typically comes with a lower interest rate, because the home serves as collateral, whereas a credit card is unsecured by any collateral. You also are likely to have a larger credit limit than with most credit cards -- and you are likely to qualify for an income tax deduction. A HELOC must be secured by a qualified home for the interest to be deductible. A qualified home is either your main home or your second home. You can only have one second home at a time and the second home must have kitchen, bathroom and sleeping areas. In addition, if you rent out your second home, it only qualifies if you use the home for your own personal use at least 14 days each year, or 10 percent of the time you rented it, whichever is longer. Generally, you can only deduct the interest on the first $100,000 of your HELOC debt. If you're married filing separately, each spouse can deduct the interest on up to $50,000 of debt. For example, if you owe $200,000 on a HELOC and you file a single return, you can deduct half the interest you paid. 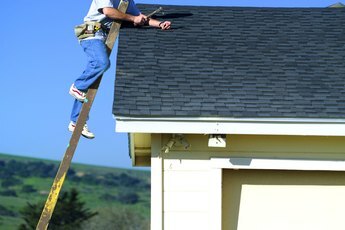 You can deduct a larger portion of the interest on your HELOC if you use the money for home improvements. For example, if you redo your kitchen with the proceeds, you can treat the HELOC as mortgage debt. 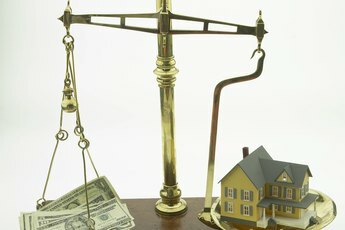 The deduction limits on mortgage interest are much higher than HELOC interest: you may deduct the interest on the first $1 million of mortgage debt, except you are married filing separately, in which case the limit is $500,000 for each spouse. You cannot claim the interest on your HELOC unless you itemize your deductions on your income tax return. 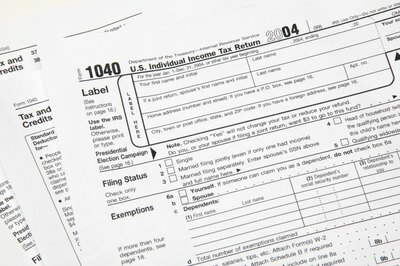 If you take the standard deduction, you don't qualify. What's more, you will only save money on your taxes by taking a deduction for HELOC interest if the sum of your itemized deductions exceeds the value of your standard deduction. 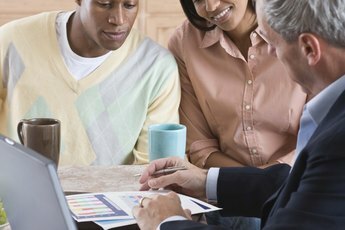 Some taxpayers, if their HELOC is small and they have no other mortgage or other significant debt, may find that the standard deduction saves them money. Why Do Home Owners Typically Open a HELOC?